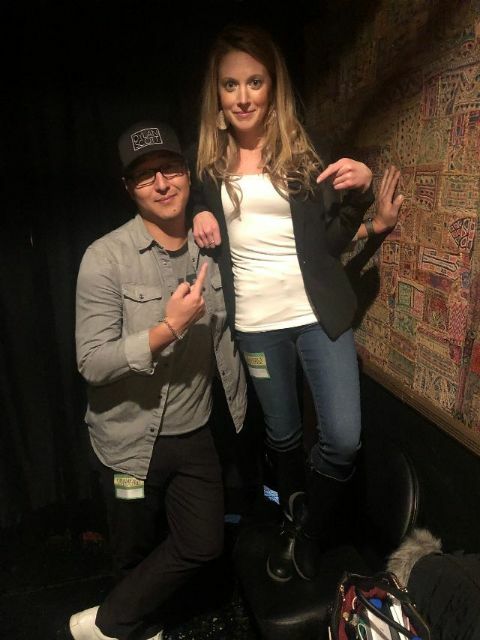 Birthday of the Day: CURB’s Allyson Gelnett aka AG aka road-wife…”this is your wake-up call!” Also celebrating today is PR guru Nikki Herceg, WSM All Nighter Host Marcia Campbell &Warehouse West’s Samantha Gutman! 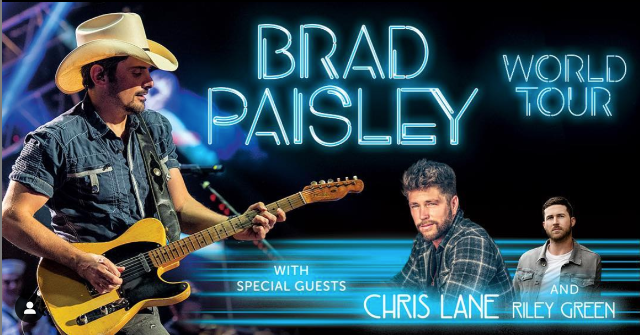 Brad Paisley has announced his 2019 World Tour, which kicks off May 30th in Albuquerque, NM with special guests Chris Lane and rising singer-songwriter Riley Green. 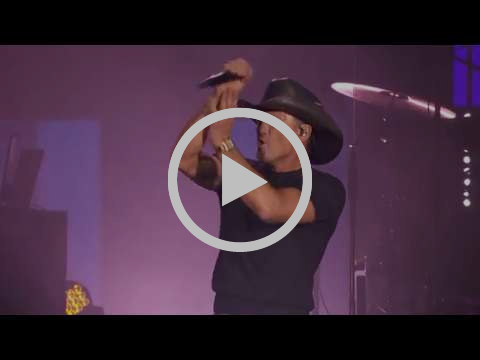 Talk about an exciting fusion that covers the full spectrum of country music! I wonder what songs Brad will have Chris and Riley come out to sing with him??? 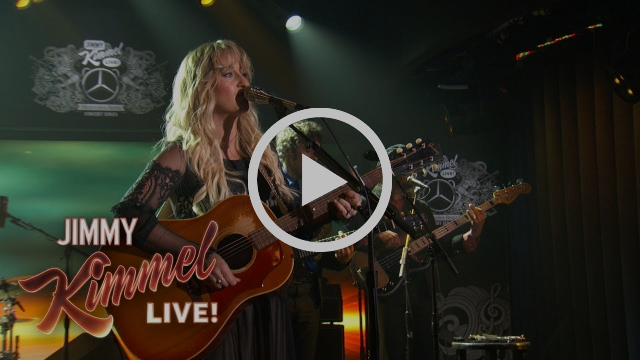 Watch Margo Price perform “Cocaine Cowboys” on Jimmy Kimmel Live! 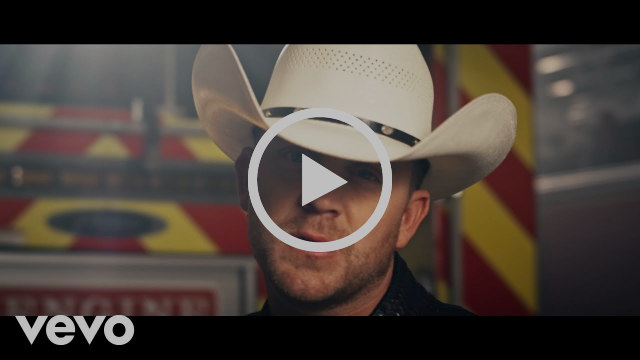 Justin Moore debuted the video for “The Ones That Didn’t Make It Back Home”, the first single from his fifth studio album titled ‘Late Nights and Longnecks,’ due April 26th via The Valory Music Co. (a division of Big Machine Label Group). 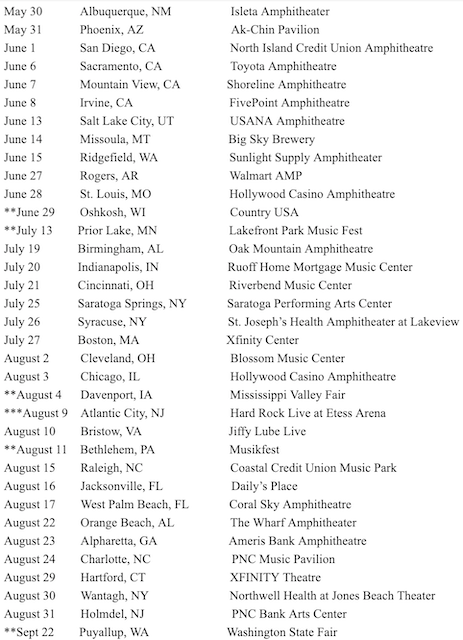 Anyone who has gone to a Justin Moore show knows that each night on stage prior singing “If Heaven Wasn’t So Far Away,” JM thanks those who risk their lives daily for others — military, first responders (police, EMTs, firefighters) and nurses. Now, he says teachers unfortunately fall into the category. 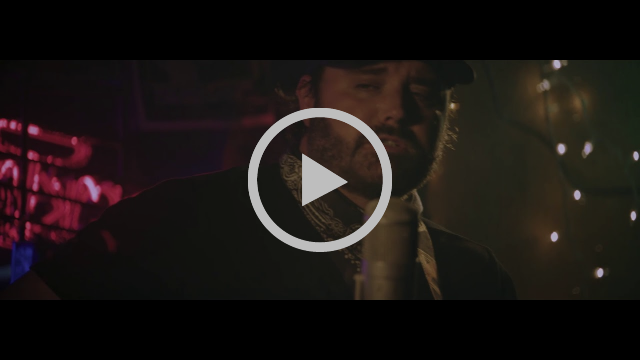 Directed by Cody Villalobos, a former EMT, the video features real fire fighters and former policemen as actors, and the classroom is a replica from an elementary school in Nevada. Coincidentally, the piece was filmed on Veterans Day 2018, and former military personnel were on set to help with details on how to wear the gear and the use of the equipment. I love that Justin, true to form, was willing to put out a song that doesn’t necessarily sound like everything you’ll hear on the radio these days. He is as authentic and sincere as they come. Icon Entertainment’s Bill Miller announced that he will open a 15,000 square foot downtown food and beverage venue anchored by the legendary Johnny Cash brand. Miller will soon reveal full details of the concept which is called Johnny Cash’s Kitchen and Saloon. Miller promises that the venue, located next to the Johnny Cash Museum, will be a unique and welcome addition to downtown Nashville. 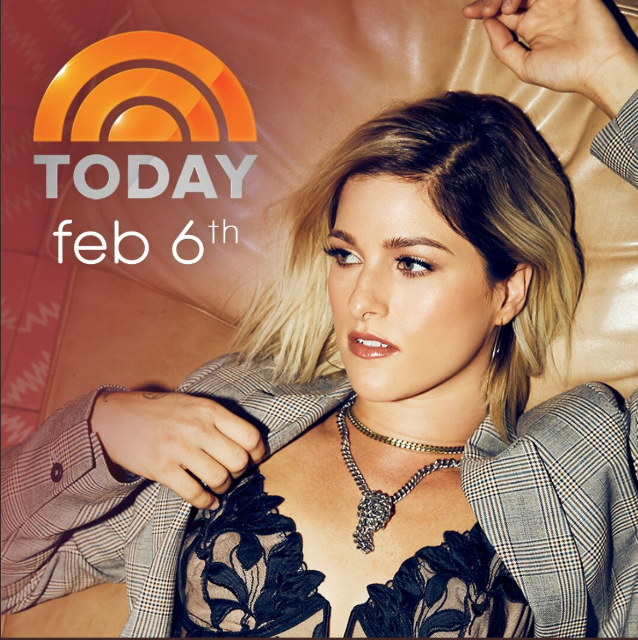 Maren Morris will join Miley Cyrus, Little Big Town, Kacey Musgraves, and Katy Perry for the special tribute to Dolly Parton, an eight-time Grammy winner and the 2019 MusiCares Person of the Year. Parton is making her return to the Grammy stage for the first time since 2001. 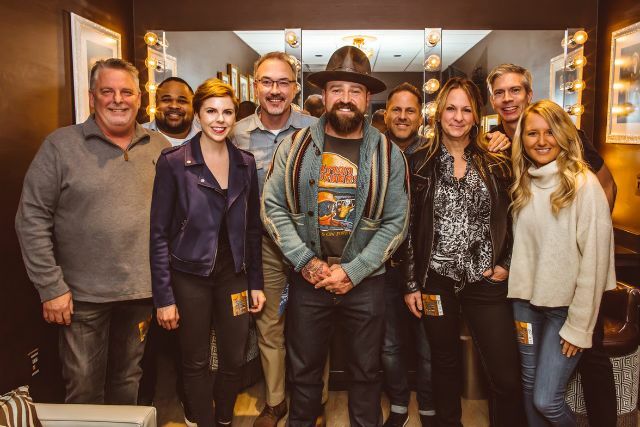 Zac Brown Band have signed a new global licensing agreement with BMG to release their forthcoming studio album. The new material follows the groups’ last studio effort, 2017’s Welcome Home, and comes as the band is preparing to kick off the second leg of their successful “Down The Rabbit Hole Live Tour” this coming March as well as their recently announced – “The Owl Tour” in summer 2019. 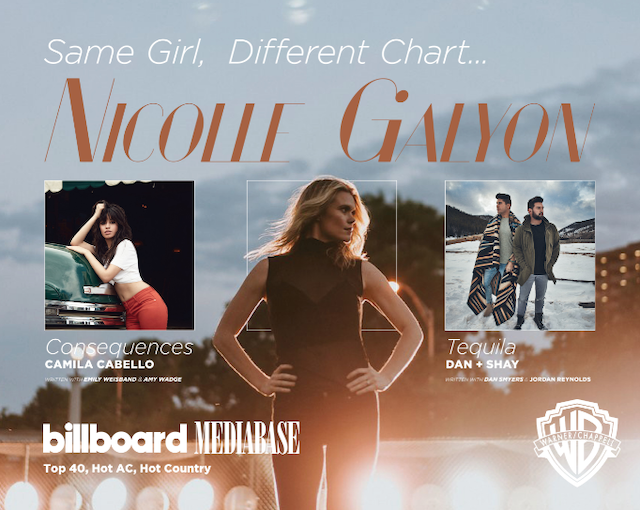 The upcoming release will be marketed through BMG and BMG’s Nashville-based recordings business, BBR Music Group, through its Wheelhouse Records imprint. 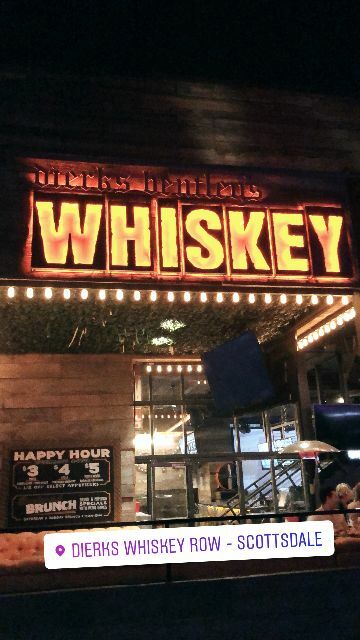 Found myself in Scottsdale, AZ last night and grabbed a drink and some fried pickles at Dierks Bentley’s Whiskey Row! 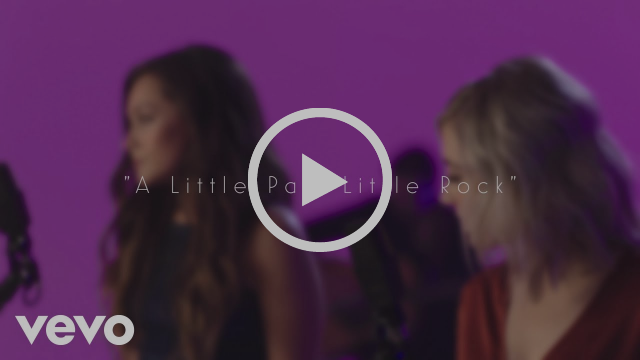 Check out Kalie Shorr’s “Awake” Country Remix … really hoping country radio gives this song a chance! 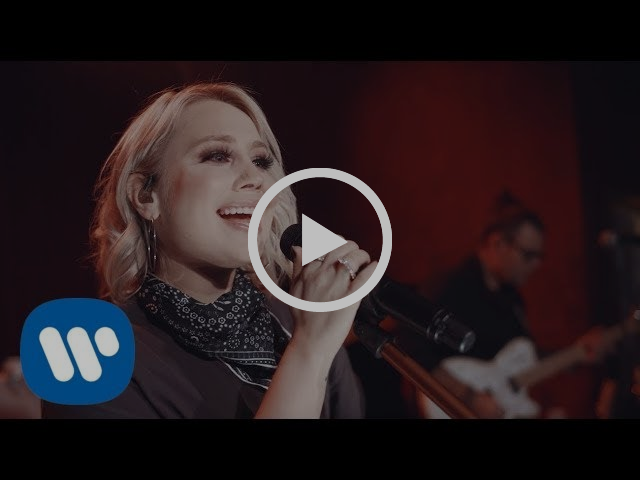 Get “Rowdy” with RaeLynn on The Stage at the Houston House of Blues … something about this song kind of reminds me of Rascal Flatts’ “Banjo” so naturally – I dig it!